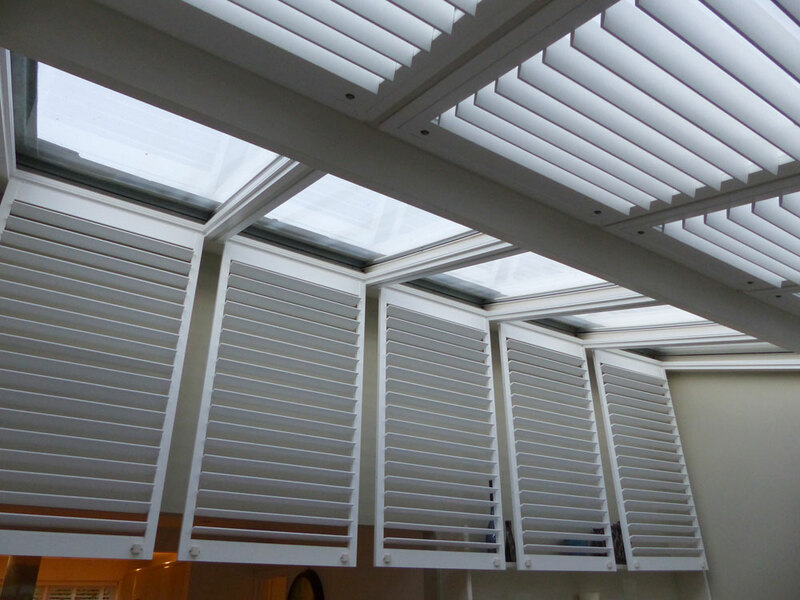 Shutters are a great window covering solution for a conservatory as they are custom built to fit. 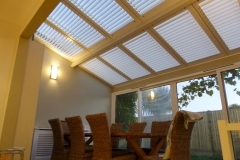 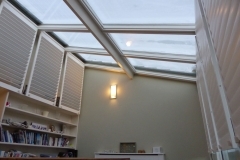 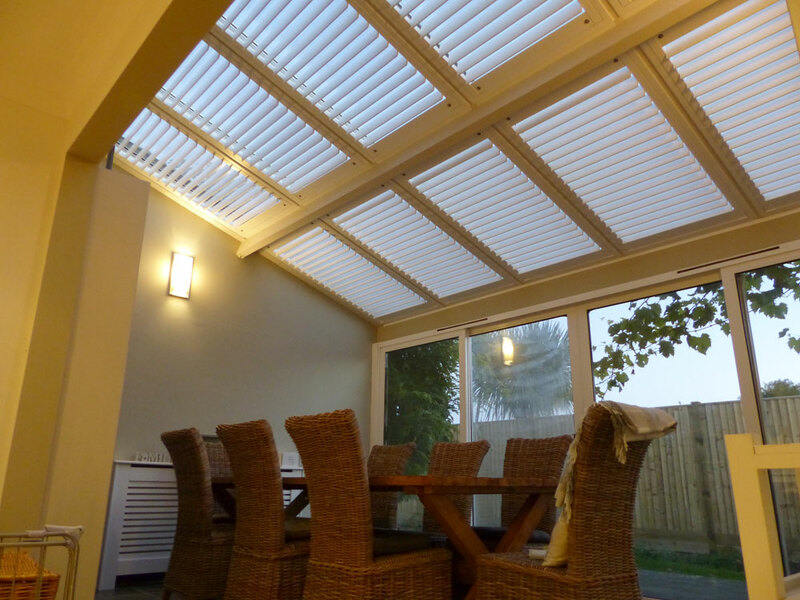 They are particularly effective when installed to the conservatory roof (see photos below) as they can help to control the light in the room and aid in controlling the temperature. 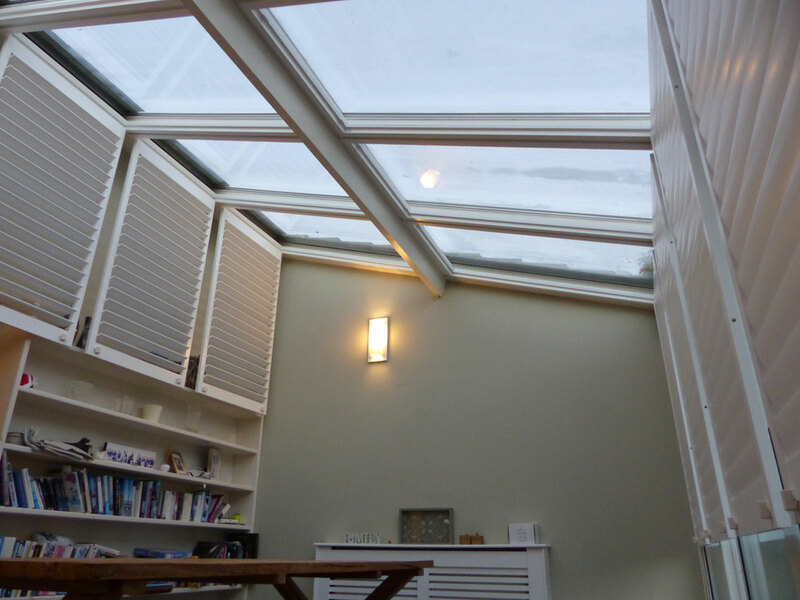 Sounds good, right?! 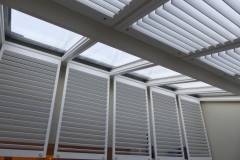 Check out the conservatory shutter pics below for inspiration.